This complex served as Wright's private residence, studio and architectural laboratory during the first twenty years of his career -- from 1889 to 1909. The Frank Lloyd Wright Trust offers guided interior tours of the Home and Studio, walking tours of the neighborhood and specialty group tours. Tickets are $18 adult, $15 students/senior (65+)/military. Children three and under are free. Tours offered daily from 10 am to 4 pm, approximately every 30 minutes. Advance tour tickets recommended and available at www.flwright.org. Group tours available by reservation. 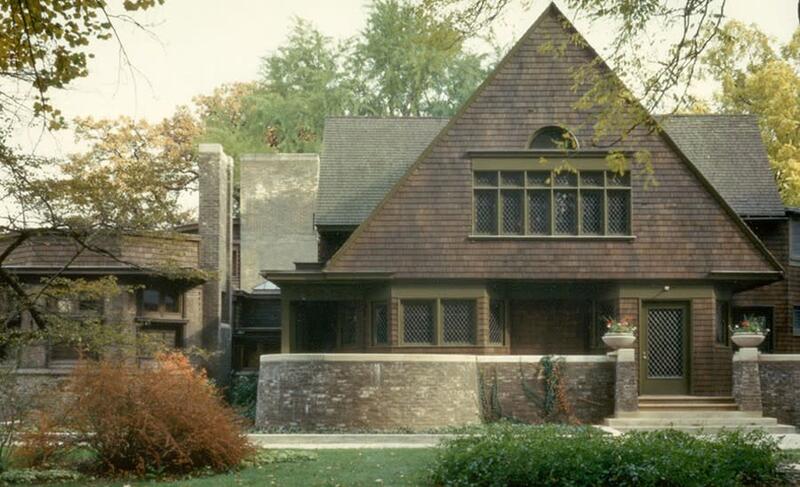 Oak Park contains the world's largest concentration of Wright-designed structures -- 27 in all. Self-guided exterior audio tour 9 am to 4 pm daily, available in eight languages. 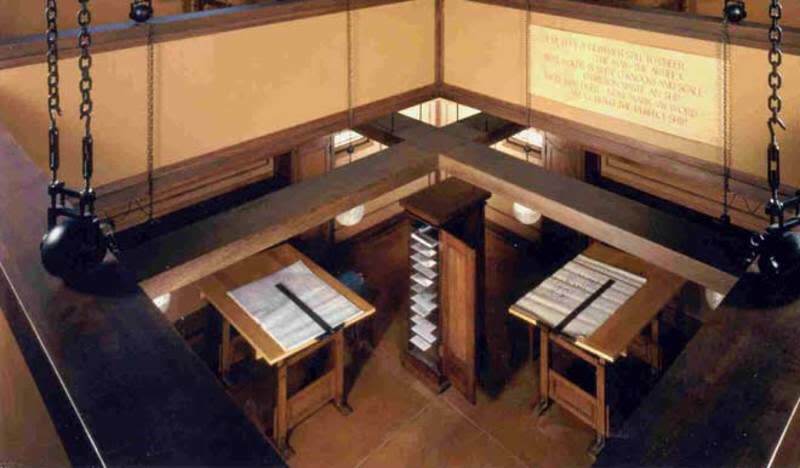 Daily (April-October) Wright Around Oak Park guided tours offer a complete Wright experience.